#GTUMWC2018: At the ongoing MWC 2018 event being held in Barcelona, Spain, HMD Global announced its first ever Android Go (Oreo edition) Android One smartphone, dubbed as the Nokia 1 along with 4 other Nokia phones. During the launch, HMD Global also revealed that all of its Android smartphones launched today will be Android One branded, suggesting that they will get fast updates. 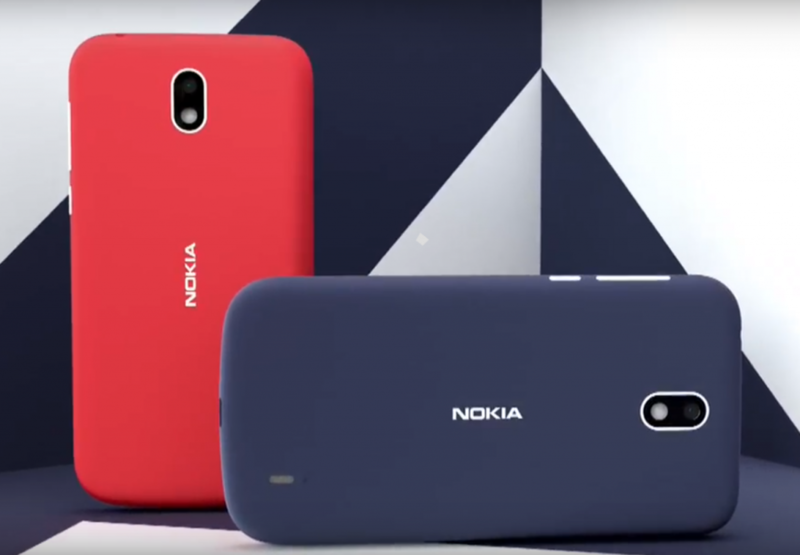 HMD Global‘s Nokia 1 is an entry-level smartphone and utilizes the new Go edition Android. It comes with Android Go (Oreo edition) installed out of the box, as a part of the new Nokia Android One lineup. The Nokia 1 comes with a 4.5-inch FWVGA resolution display. The phone runs on Android Go (Oreo) out of the box and is a part of Google’s Android One program. Powering the Nokia 1 is a quad-core Mediatek MT6737M chipset with 1GB RAM and 8GB internal storage. The internal storage can be expanded up to 128GB using a microSD card. In terms of optics, the Nokia 1 comes with a 5MP rear camera with LED flash and a 2MP camera on the front. Other features of the Nokia 1 include dual SIM, 4G VoLTE, Wi-Fi, Bluetooth and GPS. The phone lacks a fingerprint sensor. It is powered by a 2150mAh battery. 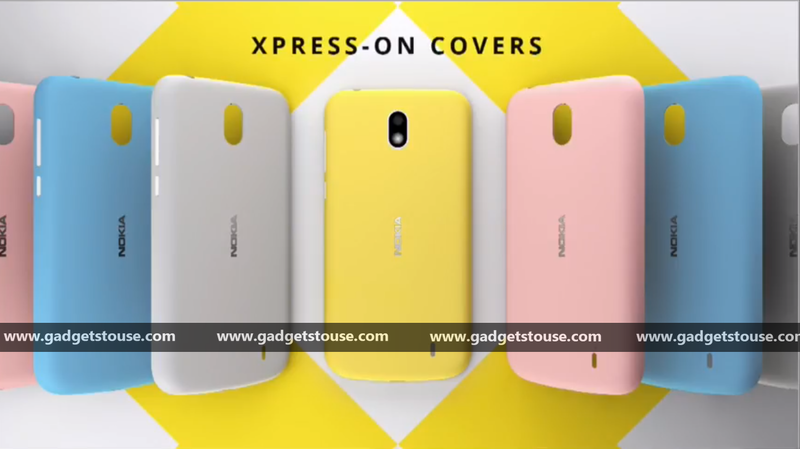 HMD also revealed a bunch of colourful Xpress-On covers, allowing buyers to customize their phones the way they want to. The Nokia 1 has been priced at $85, which is approximately Rs. 5,500. HMD says that it will be made available starting in April, but the accurate availability details for the Indian market are not known yet. We will update with more details once they are available.